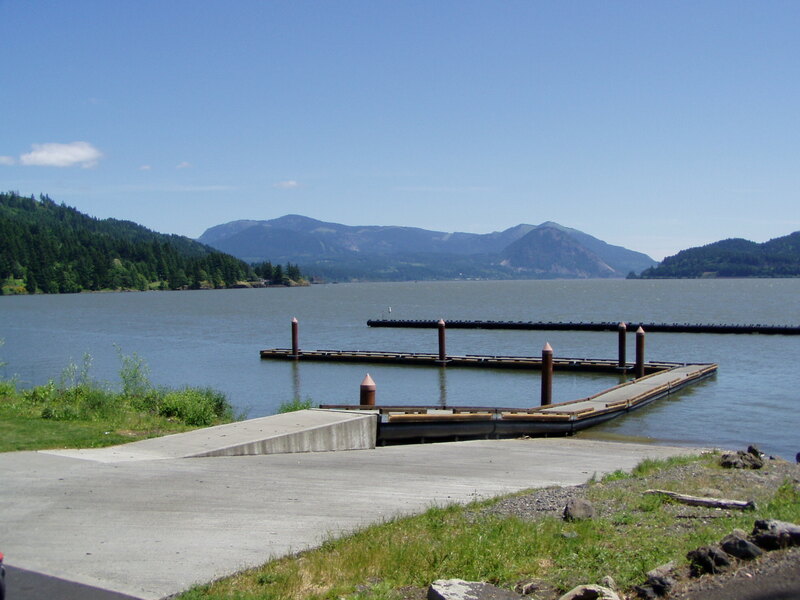 Cascade Boat Launch: The Boat Launch is located in downtown Stevenson on the waterfront just off of Cascade Avenue. With a small parking lot and several picnic tables, this is a great place to plan an outing on the river! 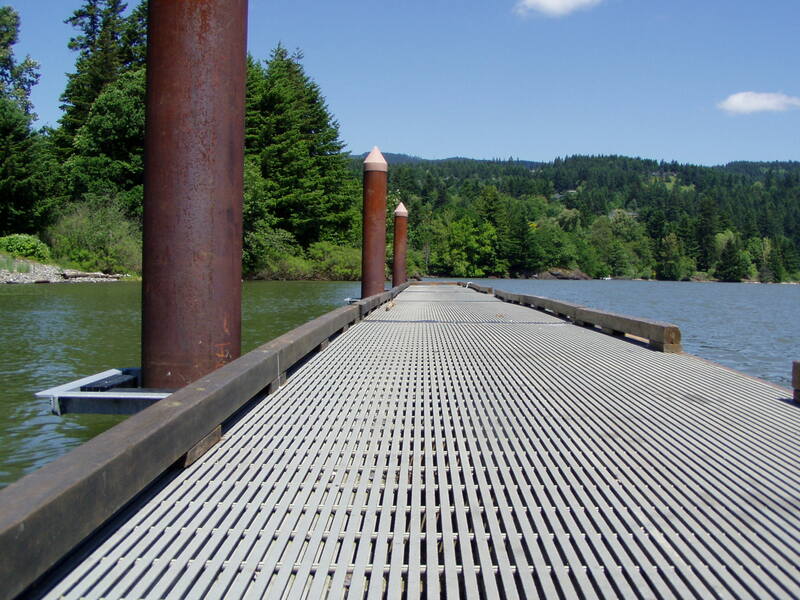 The boat launch is easily accessible and close to sources for gasoline, diesel, tackle, ice, groceries, restaurants, and permits/licensing in Stevenson. Features: Free launching! New restroom facility with changing cabana, grassy lawn area, picnic tables, easy access for jet skiing, fishing, sailing, kayaking. No overnight docking or camping. Walking paths along the waterfront parks. Directions: From Portland take I-84 east to the Bridge of the Gods exit #44; Cross bridge to Washington SR14, turn east, 3 miles to Stevenson; Turn right on Russel St., cross railroad tracks. Stevenson Landing is straight in front of you. Turn left and proceed about a half mile.